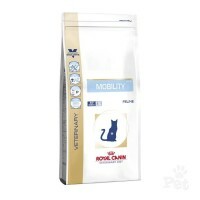 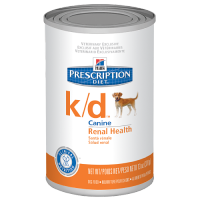 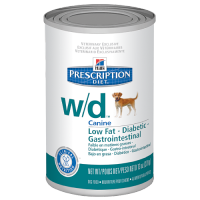 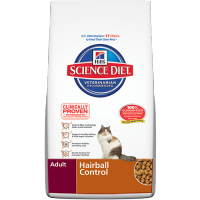 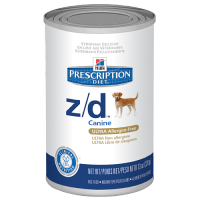 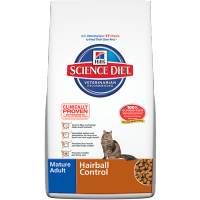 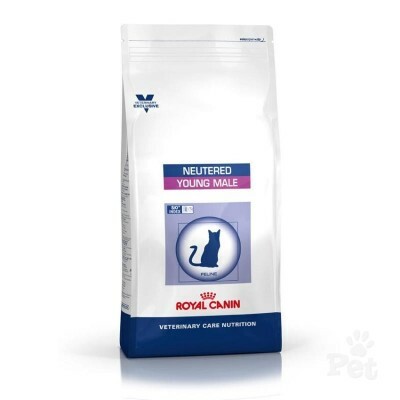 Category: Royal Canin Feline Vet Diets. 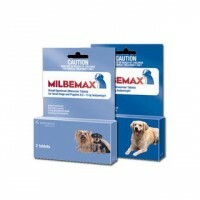 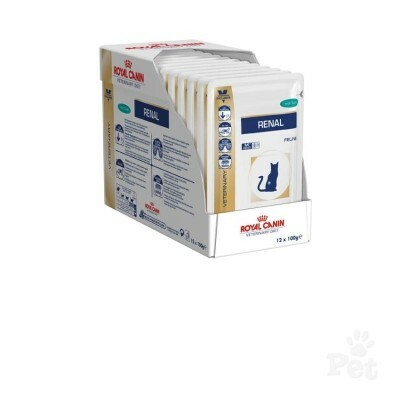 A combination of fibre to facilitate intestinal transit and the elimination of hairballs in stools. 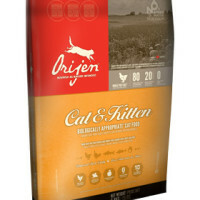 COMPOSITION: dehydrated poultry protein, wheat gluten*, rice, maize, maize flour, animal fats, vegetable fibres, minerals, beet pulp, hydrolysed animal proteins, fish oil, fructo-oligo-saccharides, soya oil, psyllium husks and seeds, hydrolysed yeast (source of manno-oligo-saccharides), marigold extract (source of lutein). 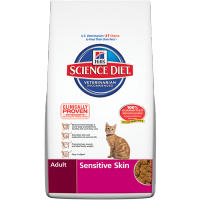 ADDITIVES (per kg): Nutritional additives: Vitamin A: 25100 IU, Vitamin D3: 800 IU, E1 (Iron): 43 mg, E2 (Iodine): 3.4 mg, E4 (Copper): 9 mg, E5 (Manganese): 57 mg, E6 (Zinc): 186 mg, E8 (Selenium): 0.07 mg – Technological additives: Pentasodium triphosphate: 3.5 g – Preservatives – Antioxidants. ANALYTICAL CONSTITUENTS: Protein: 29% – Fat content: 15% – Crude ash: 6.4% – Crude fibres: 5.5%. 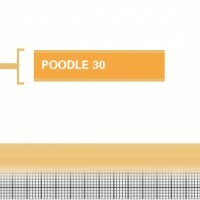 *L.I.P. 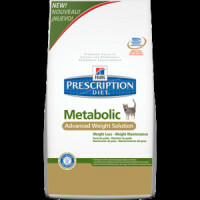 : protein selected for its very high assimilation. 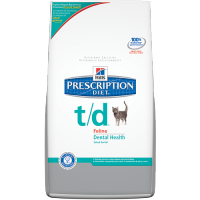 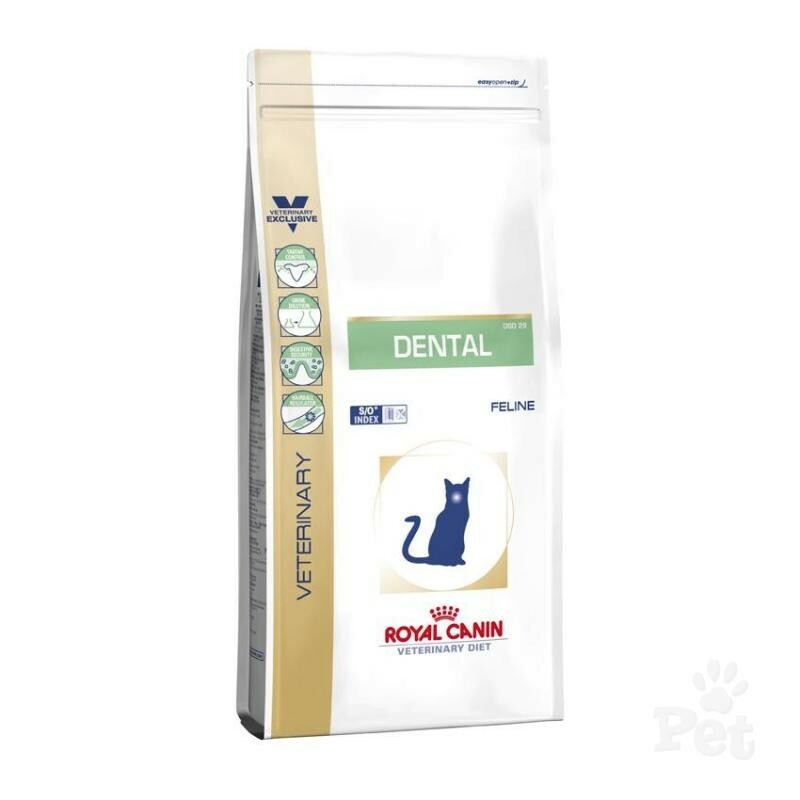 Be the first to review “Royal Canin Feline Dental DRY” Click here to cancel reply.